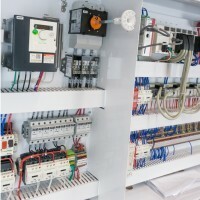 Electrical panel components are electrical power components when they’re used in electrical power circuits that power physical devices like Lighting, Heaters, Motors, etc. In the US, electrical power circuit wiring must follow the National Electric Code (NEC), a standard by the National Fire Protection Association (NFPA) describing safe electrical installation methods. 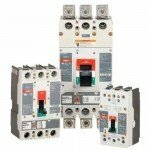 The NEC requires every electrical power circuit to include a disconnecting means and circuit overload protection. 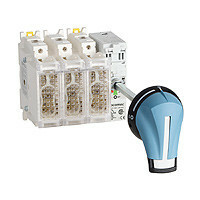 The disconnecting means can be a switch, but it’s often a Circuit Breaker or Fused Disconnect because they also provide circuit overload protection. In a motor power circuit, the NEC also requires motor overload protection. Circuit overload protection prevents the wires from overheating and starting a fire. Motor overload protection prevents the motor from overheating and starting a fire. 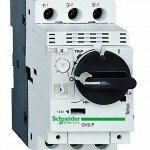 A circuit breaker is a manually operated electrical power switch that can also detect short circuit and / or overload conditions. The most common type is Thermal Magnetic. It detects short circuit conditions magnetically and overload conditions thermally. When either condition is detected it breaks the circuit by turning itself Off. 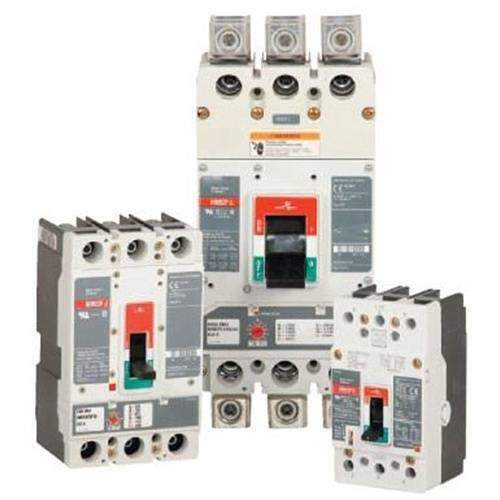 The advantage of using a circuit breaker, compared to a fused disconnect, is a circuit breaker doesn’t destroy itself breaking the circuit. After you correct the problem that caused the circuit breaker to trip or turn itself Off, you can just turn it back On. What is a Fused Disconnect ? A Fused Disconnect is the combination of a manually operated electrical power switch and a fuse. A fuse is a thin metal wire in a sand packed paper wrapper. It breaks the flow of electrical power a when short circuit or overload causes the metal wire to literally burn up. A fuse breaks the flow of electrical power by graceful self destruction. The disadvantage of using a fused disconnect for circuit protection, compared to a circuit breaker, is a fuse destroys itself breaking the circuit. After you correct the problem that caused the fuse to burn itself up or turn Off the power, you have to replace the fuse. What is a Motor Starter ? A Motor Starter is a device or combination of devices used to power and control a motor. At a minimum, a motor starter includes the following power safety devices. In addition, a Motor Starter generally includes another device (Contactor, Soft Start, Variable Frequency Drive, etc.) to control the motor. Disconnecting Means – a method of manually disconnecting power. 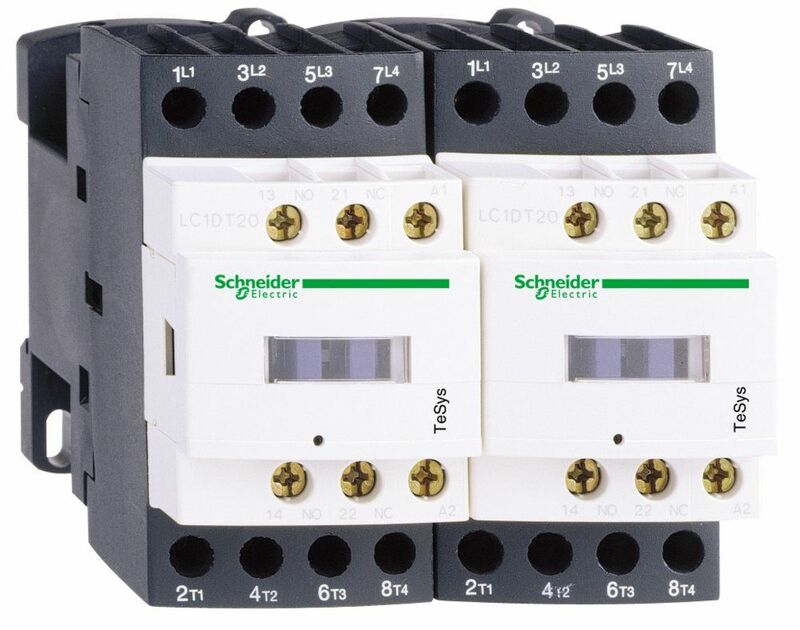 Circuit Overload Protection – automatic power disconnect when an overload condition exists to prevent the wiring from getting hot and starting a fire. 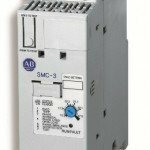 Motor Overload Protection – automatic power disconnect when an overload condition exists to prevent the motor from getting hot and starting a fire. What is an FVNR Starter ? 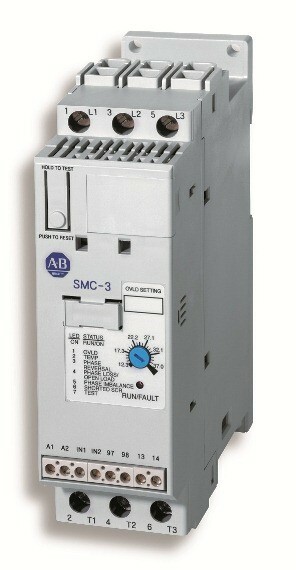 A Full Voltage Non Reversing (FVNR) Starter is a 3 Phase motor controller with one motor contactor. An Across the Line (ATL) Starter means the same thing as an FVNR Starter. 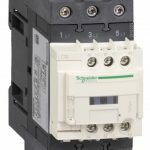 The contactor opens and closes the power circuit to turn the motor on and off. 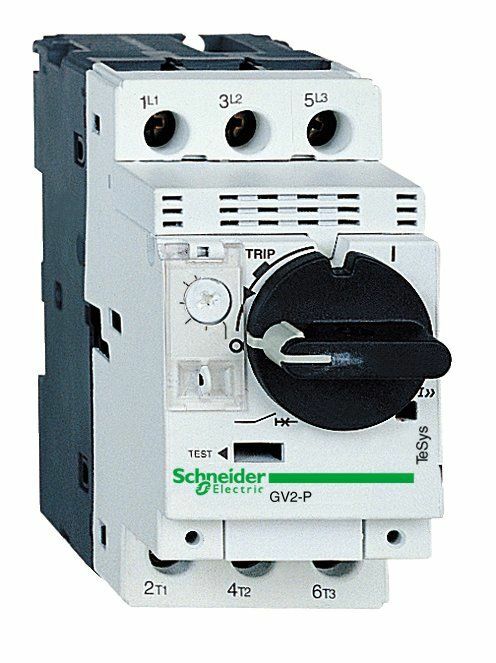 Full Voltage – the contactor simply opens and closes the motor power circuit. Non Reversing – the motor can’t be reversed using one motor contactor. What is an FVR Starter ? A Full Voltage Reversing (FVR) Starter is a 3 Phase motor controller with two motor contactors. 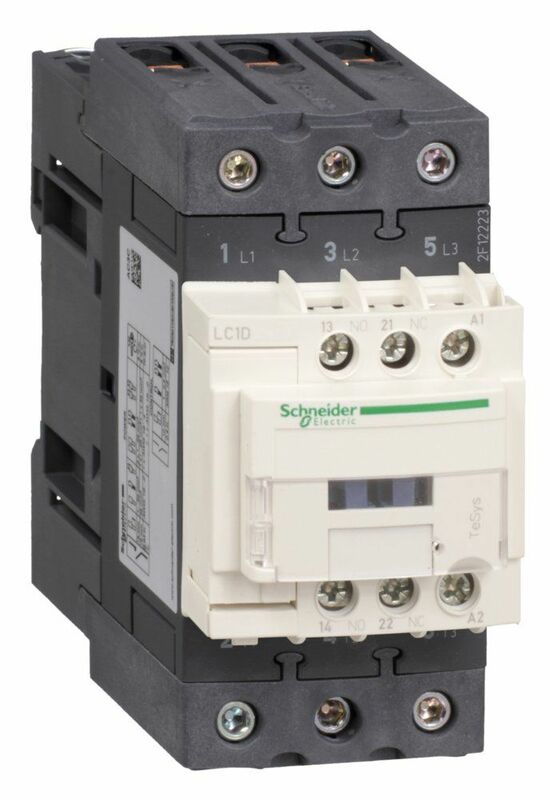 Instead of using one contactor to open and close the power circuit to turn the motor on and off, it uses a forward and reversing contactor to control motor direction. The direction of a 3 Phase Motor is controlled by reversing (swapping) the connection of any two of the three phases. Full Voltage – the contactors simply open and close the motor power circuit. Reversing – the motor can be reversed using forward and reverse motor contactors. What is a Soft Starter ? A Soft Starter is a 3 Phase motor controller with a simple solid state power controller. Instead of simply opening and closing the power circuit like a motor contactor, it ramps the motor voltage up or down to turn the motor on and off more smoothly to eliminate electrical surges and mechanical shock. 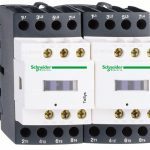 A Soft Starter is more expensive than a motor contactor, but provides the added benefit of reducing electrical and mechanical shocks associated with starting and stopping a motor. 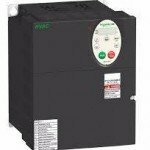 What is a Variable Frequency Drive (VFD) ? 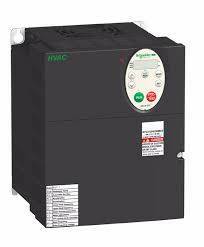 A Variable Frequency Drive (VFD) is a 3 Phase motor controller with an advanced solid state power controller. Instead of simply ramping the motor voltage up or down like a soft start to turn the motor on and off, a Variable Frequency Drive (VFD) allows motor speed to be controlled at all times while running. A Variable Frequency Drive (VFD) is more expensive than a Soft Start (SS), but provides the added benefit of controlling motor speed.